Hot Docs Ted Rogers Cinema - Podcast Festival: LeVar Burton Reads LIVE! Podcast Festival: LeVar Burton Reads LIVE! You may recognize LeVar Burton from his roles in Roots and Star Trek: The Next Generation, but many remember him best as the host the iconic children’s show Reading Rainbow, which inspired young readers for over 20 years. Today, LeVar continues to share his passion for storytelling—only this time, with adults! LeVar Burton Reads invites us to take a break from our daily lives and dive into a great story as only he can bring to life. Join the legendary actor for a live reading of Giller Prize-winning author Austin Clarke's "Four Stations in his Circle". Past live shows have featured stories by Ursula K. Le Guin, Charlie Jane Anders, Nnedi Okorafor, and James McBride. 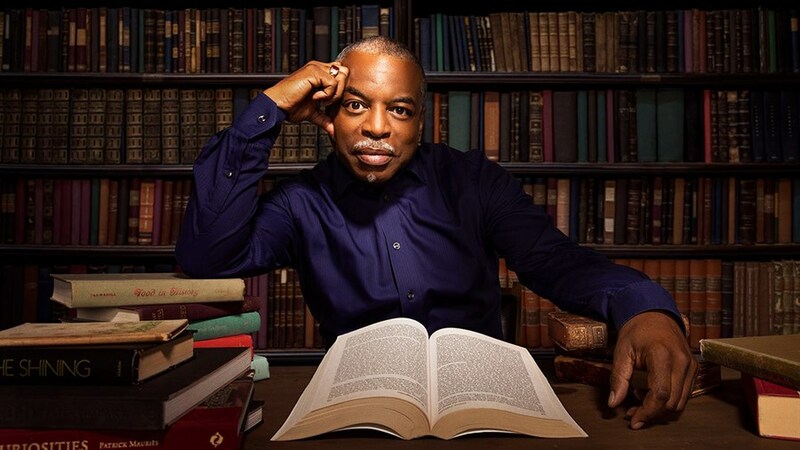 LeVar Burton Reads Live will be presented with ASL interpretation. Reserved seating is available for patrons in need of accomodation—contact boxoffice@hotdocs.ca. Learn more.